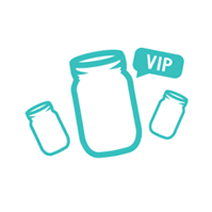 MasonJars.com | How do I submit a Story? Stories are one of the fundamental parts of our culture, and everyone loves to both hear and tell them. 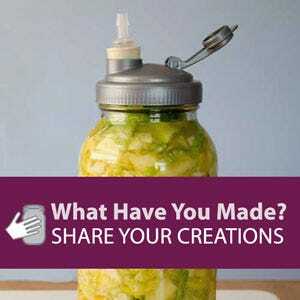 Any great experiences involving products from the MakerPlace, guides, instructions, and fun facts are welcome to be shared in this category.